Over the past 12 years our focus as a firm gradually gravitated towards Consumers. Most of our recent investments have been in what we internally call Digitally Native Consumer Brands. 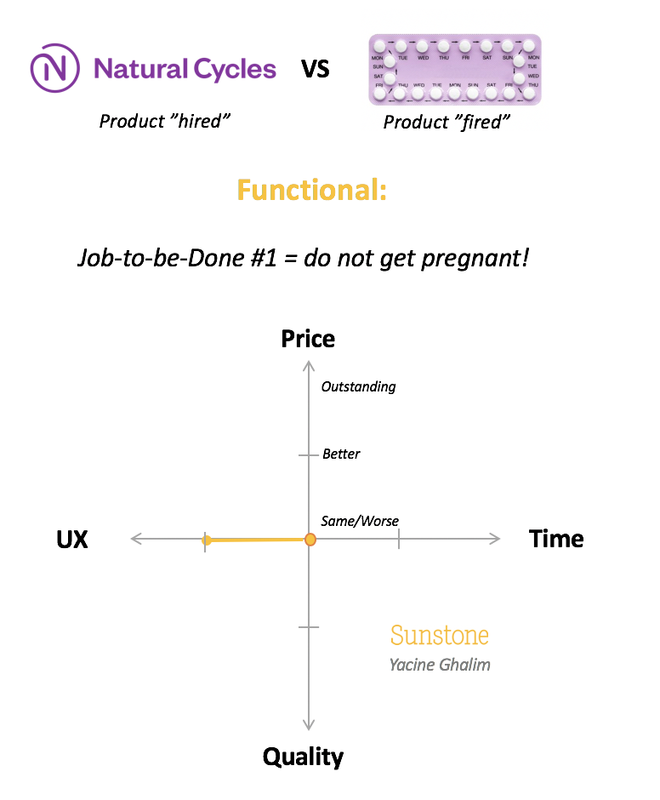 We don’t care so much whether companies sell products made by someone else (GetYourGuide, Boozt) or make their own ; or even whether such products are made of “bits” (Natural Cycles, Seriously) or of “atoms” (Lillydoo, Taster, Inboard). What we really care about is to back obsessively consumer-centric companies. Beyond the specificities of each business model, we find that successful consumer-facing companies all share a similar attribute: they put the consumer front and center and obsess about giving her what she really wants (usually before she can articulate that herself). The question we kept asking ourselves was if there were things that consumers always wanted, regardless of the category? Spoiler alert— Yes, we think that there is a set of universal consumer aspirations. And we’re happy to share a simple framework we’ve built to help us assess the strength of a company’s product or service based on those aspirations. We built our framework on top of Clayton Christensen’s “Jobs-to-be-done” theory, which he laid out in his 2016 book Competing Against Luck. Clayton’s core idea is that people don’t simply buy products or services. They “hire” them to help them “do a job”, until they decide to “fire” them to hire better ones. “Doing a job” is to be understood as making progress according to ones’ priorities. For Clayton, every job is a bundle of functional needs and emotional aspirations, all of which serve as “hiring criteria” for potential solutions. In other words, we use products and services that help us achieve practical goals and make us a feel a certain way. Clayton’s framework wasn’t designed with a particular application in mind, and there is a lot of literature on how to apply it to a wide range of topics. We felt that it applied particularly well to consumer brands, because of the special emphasis on emotional needs. It very much echoes the way we’ve been thinking about brands internally as “systems of meaning”. Entities that provide consumers with meaning. Entities that consumers also relate to in an emotional way, and increasingly use as tools to express and shape their own identities. We believe that owning a share of the consumer’s heart is critical to having staying-power as a brand. What was the practical goal answered by the product/service? (functional JTBD). And how did it manage to do a better job than the ones being “fired”? We tried to identify patterns. Here are our (subjective) conclusions. There are almost as many different functional needs as there are companies on the list, and reviewing those needs isn’t that interesting. What’s a lot more interesting to analyze is HOW those products or services managed to do a better job at those practical goals than the ones being “fired”. On which basis did they stand out? We felt that this could always be measured on 4 key dimensions. Price: what is the cost benefit to consumers? Best measured in $ saved vs the product/service being fired. Time: what is the time benefit to consumers? Best measured in min/h saved vs the one being fired. User Experience: how much more pleasant is the intangible experience around this product/service? This one is also harder to measure and can sometimes be intertwined with the previous #2 and #3, but we felt that it deserved to be separated. Think unboxing an Apple product or Zappos’ customer support. The desire to be perceived as “special” by others (successful, trendy, happy, smart, good looking..) — 25% of companies on the list allowed consumers to feel like that. Just as on the functional side, what’s important to figure out is the degree of improvement from the alternative being “fired”. This is obviously much harder to objectively measure than functional differentiation, as feelings are difficult to quantify. 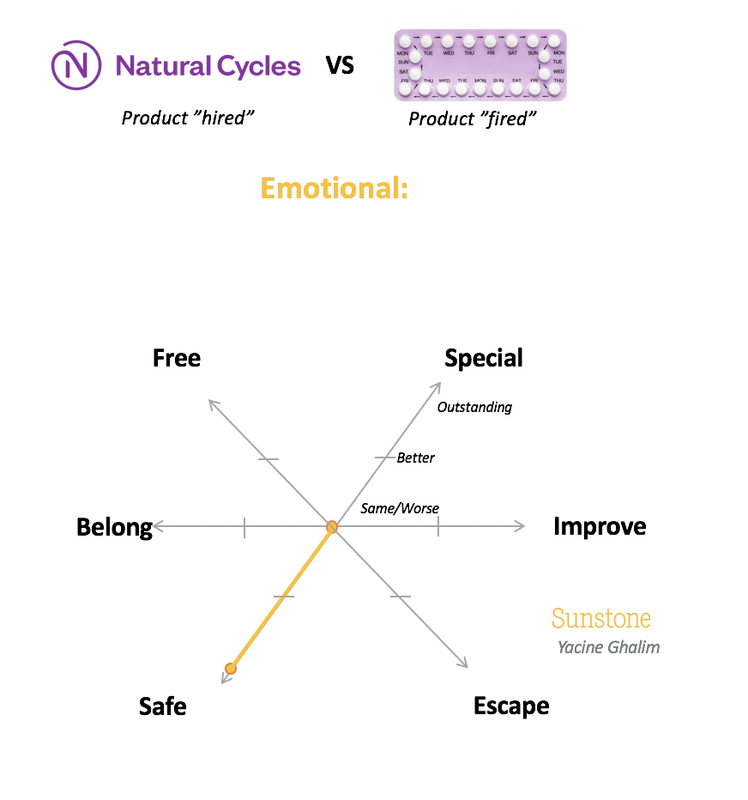 But we felt that a simple qualitative (and subjective) scale like the one showed on the left was just enough to help us articulate clearly on which “nerve” a product/service was hitting. The fact that something was true yesterday doesn’t mean that it will remain true tomorrow. So how do we think that these conclusions will stand the test of time? Overall, we think that building products that also answer deep emotional needs will become increasingly important to build massively successful consumer-facing companies. Our trust in some of the traditional institutions that provided us with meaning such as governments, religions, or even the family is at generational lows and continues to erode. Yet, we are deeply emotional creatures and hence this leaves an “emotional gap” open. We think that brands will increasingly fill that gap and become central “systems of meaning” in people’s lives. This is a key part of our thesis. I think that the 4 dimensions of functional differentiation listed above are pretty timeless. Their relative importance should however evolve to reflect the relative scarcity of our resources. After all, what we usually most desire is what we lack the most. As a growing part of the Western population becomes “cash rich/time poor”, allowing consumers to save time should on balance continue to be a winning formula. 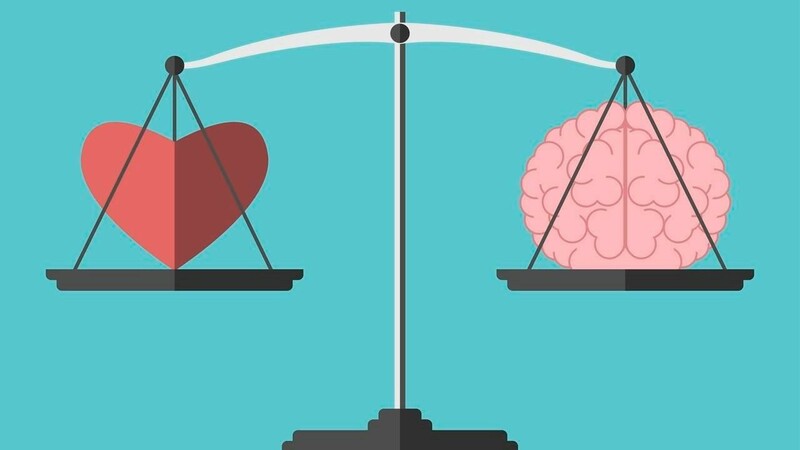 Emotional aspirations tend to be more fluid over time. Our environment, as well as the historical events unfolding have a direct impact on the emotions different generations seek to feel. My view is that the 6 emotional desires identified above are here to stay and will become stronger in the coming decades. We’ll soon be 10BN people on Earth, with a field of social comparison dramatically expanded by the internet and social media. I think that we’ll increasingly seek to differentiate from the pack. At the same time, with loneliness seemingly at all times high in the West, it’s reasonable to assume that people will try to find new ways to feel like they belong. As our world keeps going faster, and our lives and jobs keep becoming more demanding, it’s also reasonable to assume that we’ll increasingly look for escapes. A good chunk of the population is also growing increasingly worried about the negative externalities of untamed capitalism on our health and on the planet. They want to feel safe much more than they did a generation ago. Frameworks are designed to be useful, not perfect. This one has been a useful tool to articulate our thinking more clearly, keep us intellectually honest and guide our decisions. We’d like every founder we meet to take the time to reflect on how they see their offering fitting into that framework. As always, if you have ideas on how to improve it, feel free to reach out!